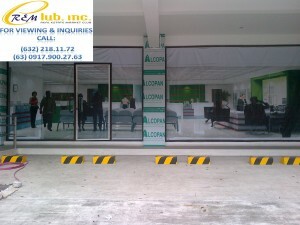 BF HOMES BRAND NEW COMMERCIAL BUILDING FOR SALE! 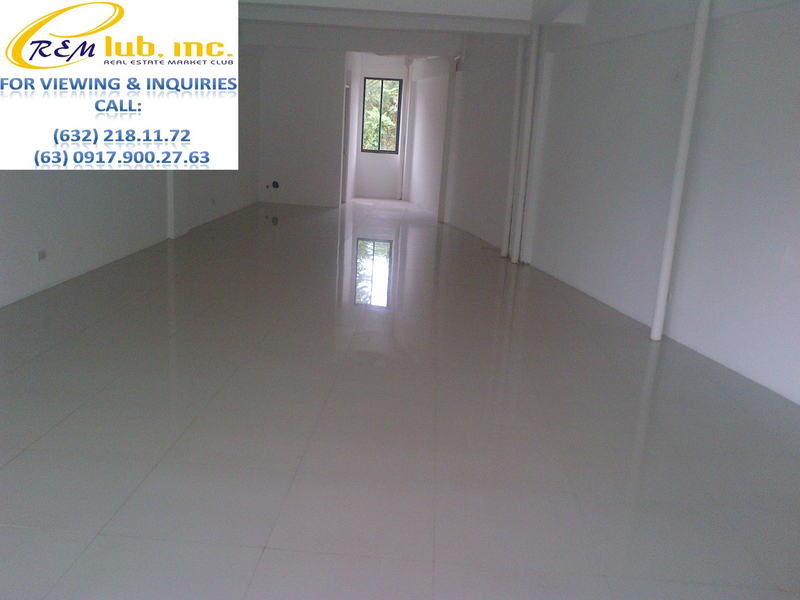 Ground Floor = 185 sq.m. 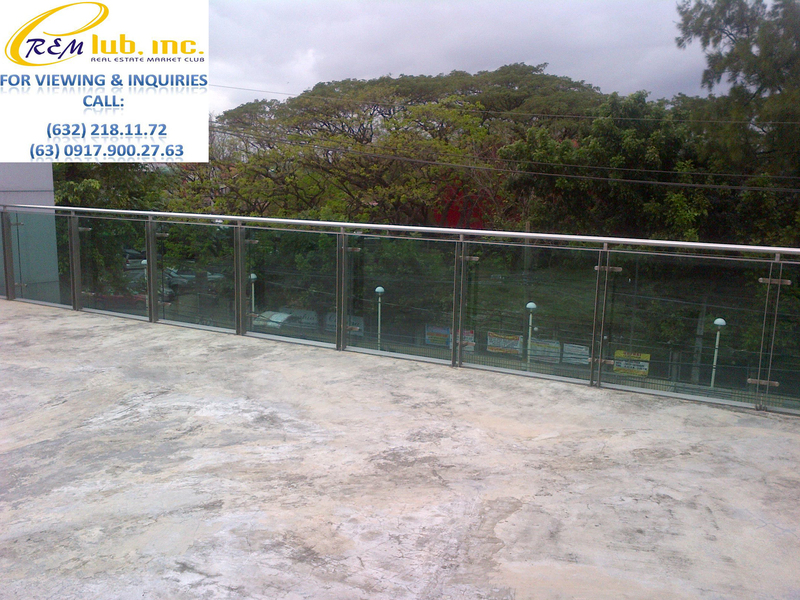 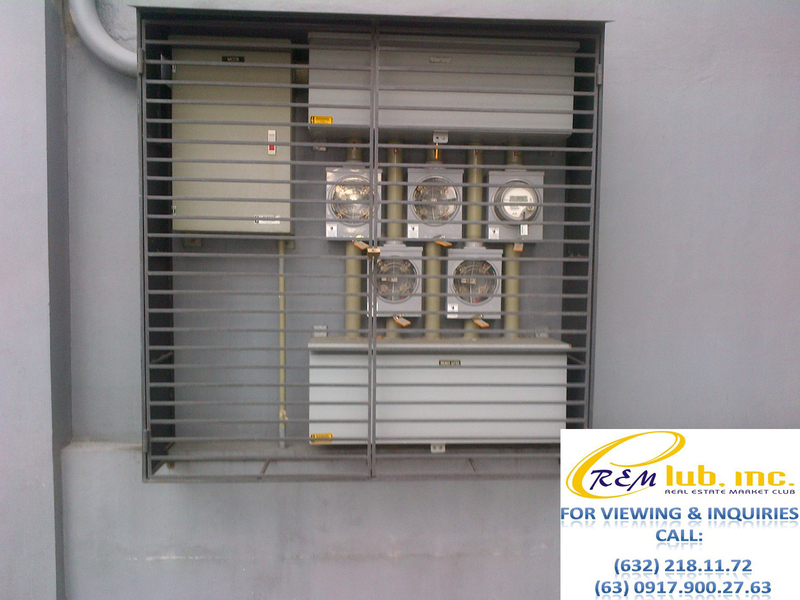 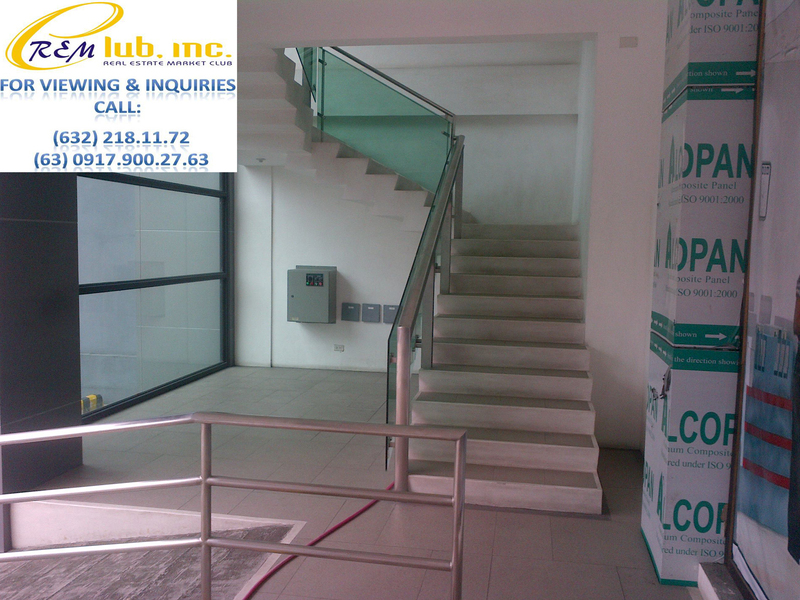 This 3 storey building sits on a corner lot w/ a size of 365sqm and has a total gross floor area of 874sqm. 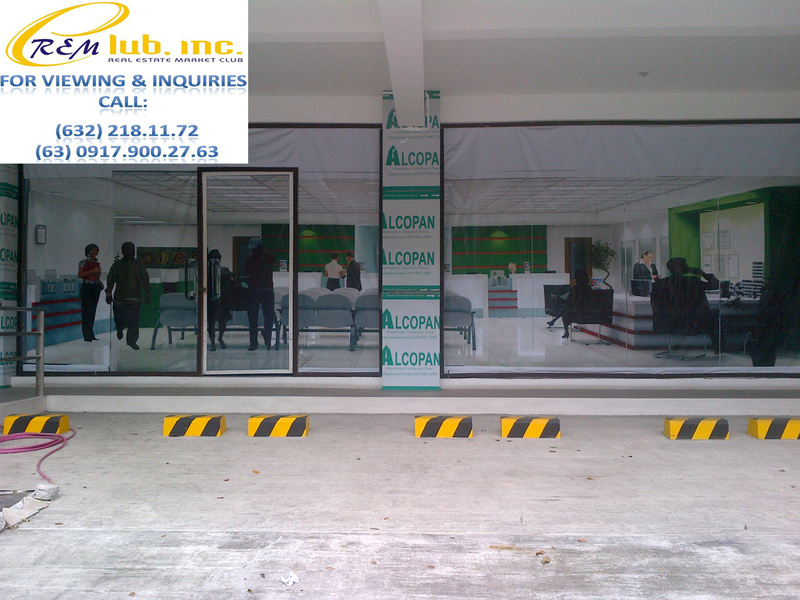 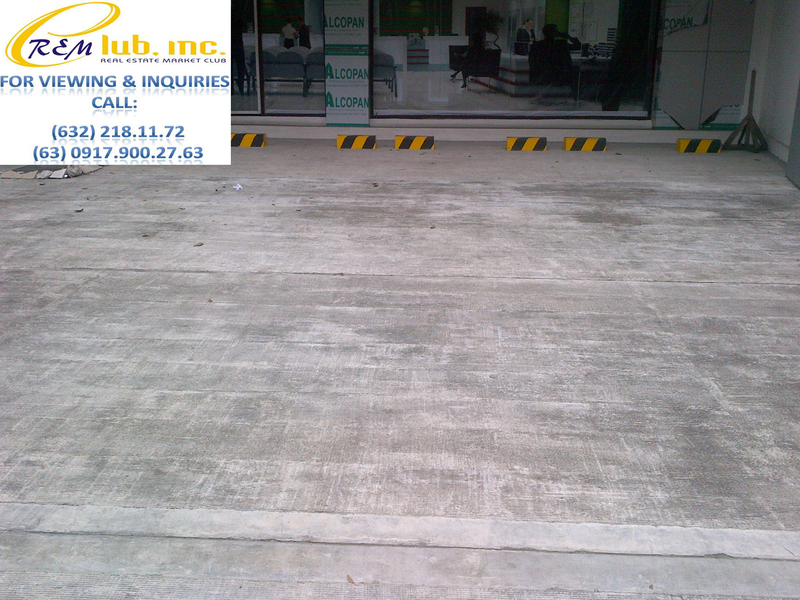 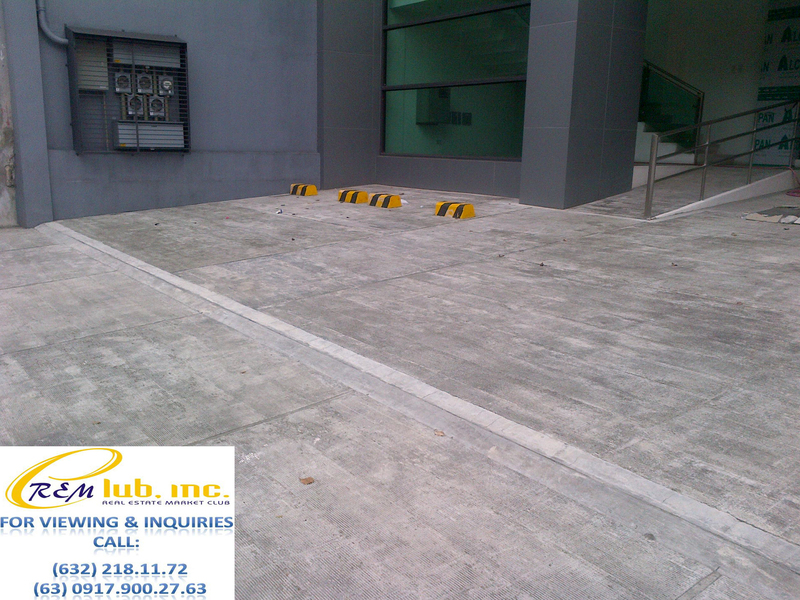 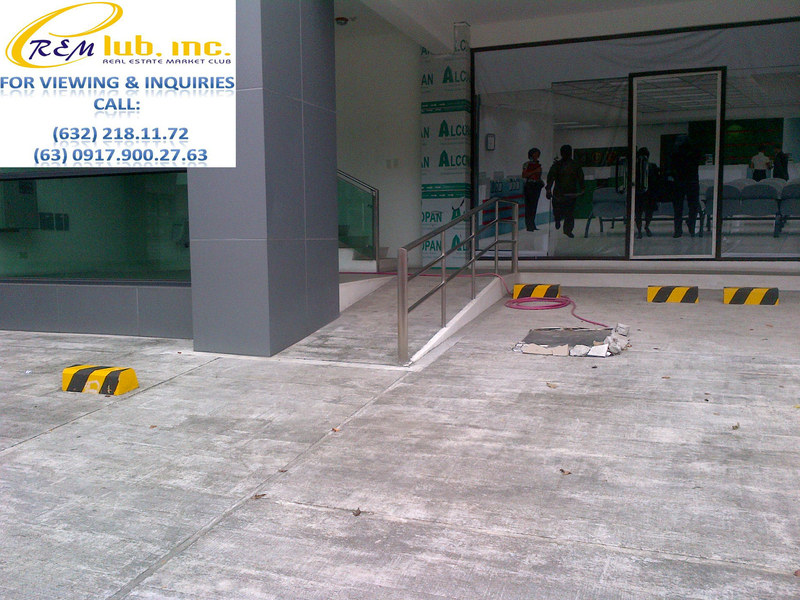 It provides ample space for parking and has a total of 5 commercial units for lease. 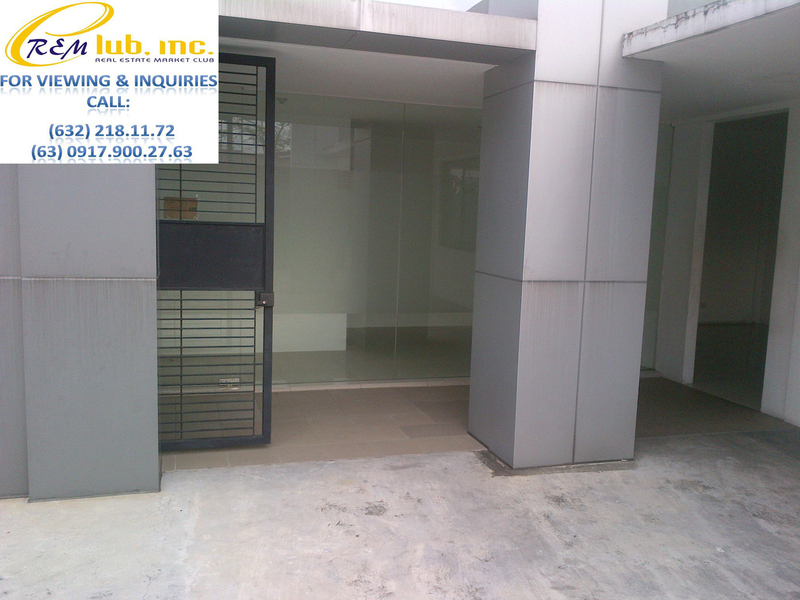 The ground floor is comprised of a total floor area of 185sqm which makes it ideal for banks as a tenant. 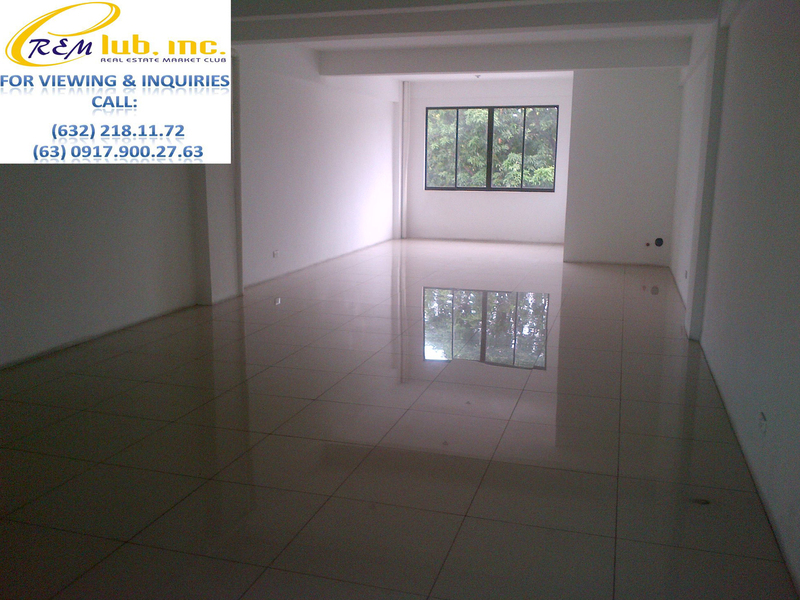 The second floor houses 3 individual units at 66sqm, 78sqm, and 74sqm respectively, wich makes it ideal for offices. 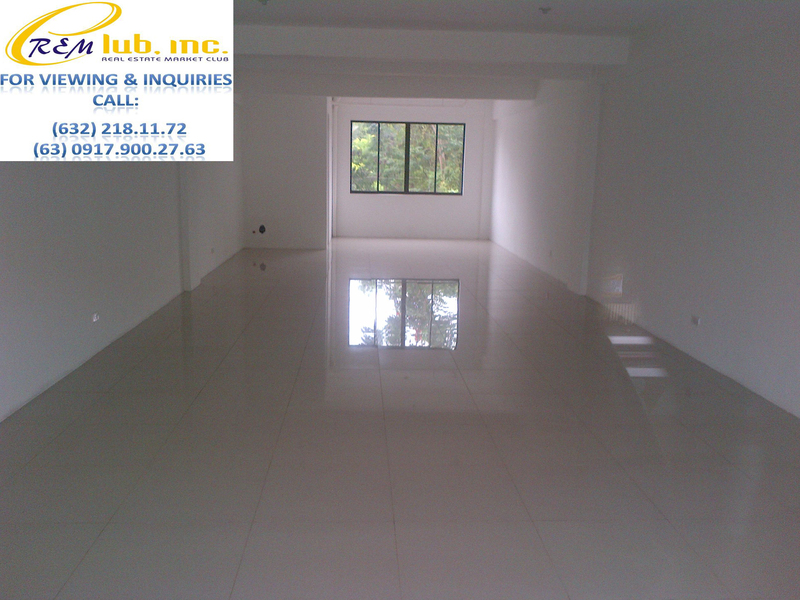 The third floor is a single penthouse unit with a total area of 80sqm. 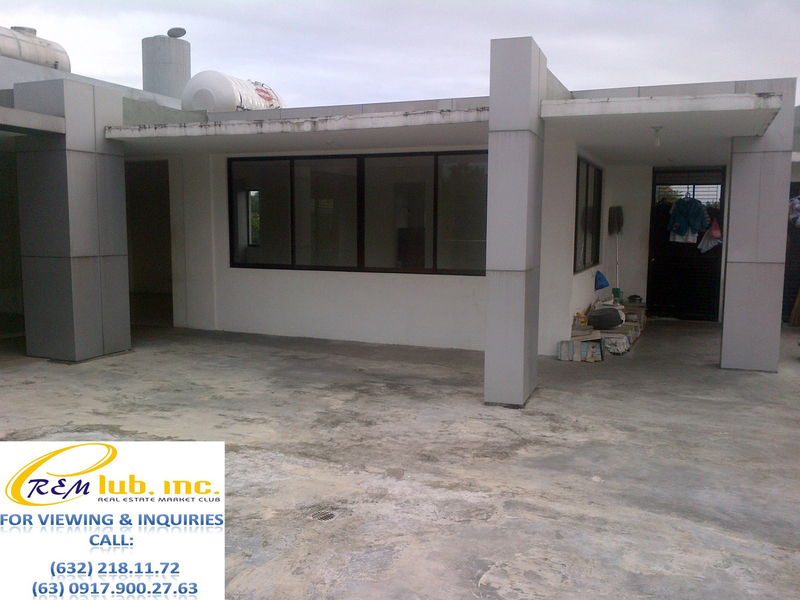 With the current rising prices in lease rates in the BF Homes area that run anywhere between Php650-Php800 per square meter, potential income on this property is Php4.6M per year, or an average of 15% ROI per annum!